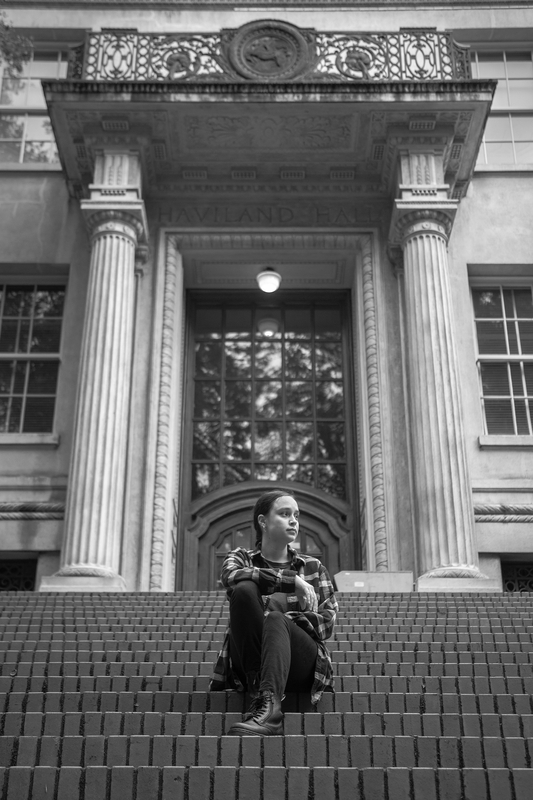 now with even more Oakland-y goodness! The YouTube page says the film is YAKfilms, music by Erk Tha Jerk. Isaw this sign a long while back, but every time I'd passed it, it was overcast and the sign looked even more worn than it is. The business is long gone, the lot fenced off, but the Dairy Mart sign lives on. I got a shot with a cell phone today on my way back from the Habitat worksite near Tassfaronga today. stopped eating meat some years back in a gradual process, first giving up beef and pork, then chicken. These days I still eat some fish, but I keep the Monterey Bay Aquarium's Seafood Watch in mind. For me, it was about the huge impact that raising farm animals can have on the environment; for some it's about animal cruelty; for others it's about eating healthier. Those things are a bonus, but not the main reason for me. In general, eating vegetarian is healthier, and these days it's pretty easy to do in the Bay Area. There are even a fair number of vegan (no animal products) restaurants. Soul food and traditional southern cooking don't immediately come to mind as healthy; with the meats and fatty foods and heavy use of deep frying, they seem closer to the other end of the healthiness spectrum from vegan. So I was a little skeptical when I heard about Souley Vegan. Vegan soul food? How can there be such a thing? Can it be any good? The other Friday when K and I wanted a place to eat not too far from the Kaiser Center and that could be relatively quick, we decided to finally give it a try, and I'm very glad we did. The ambiance isn't going to best the trendy decor at the various newer restaurants around Oakland, but it would be at home in southern Mississippi (if you added some oppressive heat and humidity outside the door.) It's clean and tidy, and the Friday evening we were there, they had a live blues group playing in the other room. We're not the only ones who like the food; Souley Vegan was voted Oakland Magazine's best vegetarian restaurant (Brown Sugar Kitchen got the nod for best soul food) and the East Bay Express' best vegan restaurant. 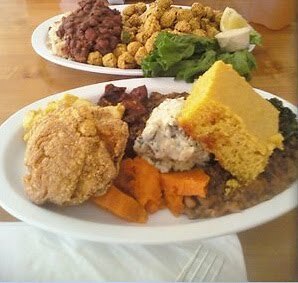 If you eat vegetarian or vegan, or want some great soul food without quite so much guilt, try Souley Vegan -- you'll like it. Like many, I was both disappointed at the lack of strength of the verdict in the Mehserle trial but pleased that in an unprecedented event, an on-duty officer was found guilty of killing. And like many, I'm disappointed in the few (mostly from out of town) who took advantage of the peaceful protests, by attacking police and looting, but very pleased by those Oaklanders who protested peacefully and tried to keep the peace, and subsequently turned out to clean up and support downtown businesses. 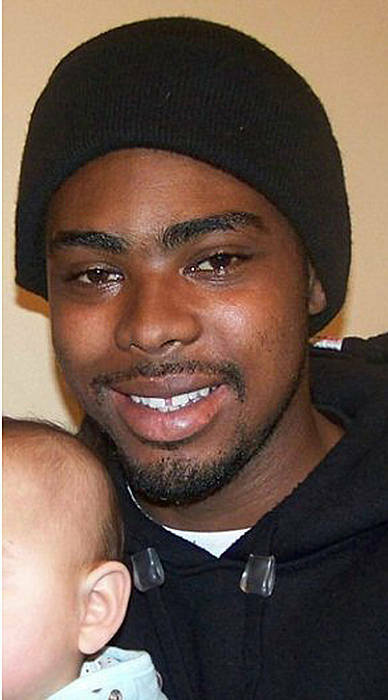 The question now is how long of a sentence Mehserle will receive for shooting the unarmed, prone Oscar Grant in the back. I don't know exactly what justice would be in this case, but it's certainly more than a slap on the wrist and time served. I do know it's not killing Johannes Mehserle, even if he'd been convicted of 1st degree murder. 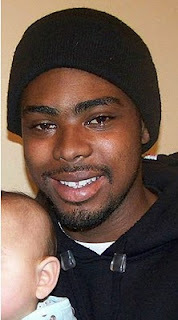 The death penalty wouldn't bring Oscar Grant back. After tensely watching the situation (fortunately not on KRON, which had terrible coverage) and following events on Twitter on Thursday night, K and I went to church on Friday night. We've still been looking for the right church for us here in Oakland, so we've continued to visit a variety of churches. New Birth Church was a different experience for us. It's a plant in Oakland from a large, multi-cultural church in Pittsburg. While it has some of the things we're looking for (good music, full of spirit, outward reaching ministries, etc.) it's probably not the church for us. Not that we weren't made to feel welcome, it just didn't click as 'home' like a church should. In part we chose to go to New Birth this weekend because it meets Friday night instead of Sunday morning. This Sunday, in about 40 minutes or so is the final of the World Cup between Spain and the Netherlands. Despite the fact the U.S., Mexico, Honduras, and other Oakland favorites aren't in the match, I know that countless people around Oakland will be skipping church or making alternate plans in order to watch it. Even Oakland fire and police chaplain Jayson Landeza will be watching, from Mexico or wherever his roaming has currently taken him. It then goes on to explain that everyone is your neighbor. That's a sticking point for many people. Everyone? Not just the people here in church with me? (The ones I like, that is.) While the actions of some out-of-town hooligans made me think of some very un-neighborly, un-Christian responses, even those people are our neighbors. Not that they should be let off; but they clearly need some help, too, even if I'm feeling like they need some smiting. So love your neighbor. The ones next door, the ones across Oakland, the ones across the world. It's all our Oakland, and they're all our neighbors. 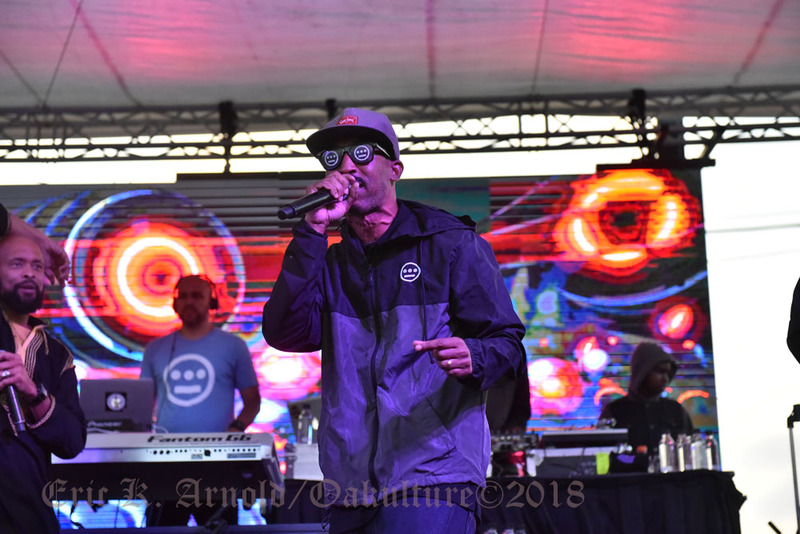 There's always a lot going on in and around Oakland, so much that sometimes it piles up and you have to choose. I want it all! Well, or at least some. Doubtless there's something in this list you'll enjoy. Rowing Races - the Lake Merritt Rowing Club hosts the SW Master Regional on Sunday. Take a picnic and enjoy the day, or simply join the many people who walk around the lake any given day. Children's Fairyland - Looking for something younger kids will enjoy? Take them to Children's Fairyland at Lake Merritt. Or relive your childhood visits with these great 1960's videos of Fairyland that were posted on BoingBoing. Lake Temescal - Need to cool off? Head over to Temescal Park. OaktownArt has some lovely pictures from around the lake and the scoop on things. Walkway and Streetcar Heritage - To get some exercise and maybe learn a thing or three, join the Oakland Heritage Alliance for a long walk that highlights the old streetcar routes and the pathways designed to connect to them. Jack London Square - Meet your new four-legged family member at an animal adopt-a-thon at JLS. 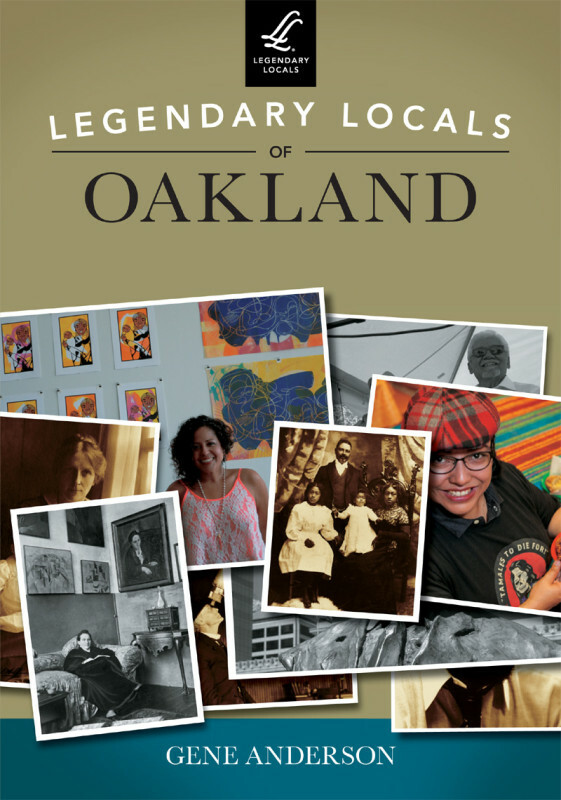 Or pick up some new artwork at the Oakland Artisan Marketplace at JLS. Then get your fruits and veggies at the JLS Farmers' Market. Butterflies! 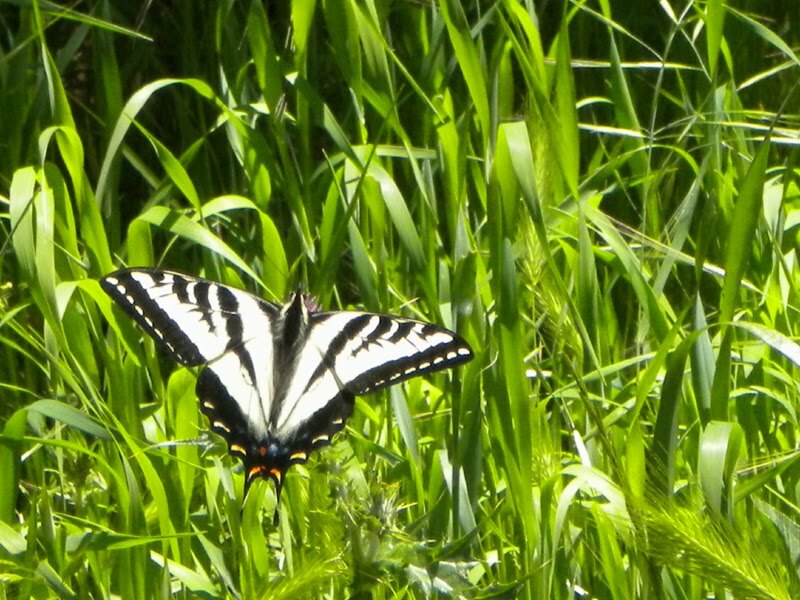 - Take your budding naturalists over to Tilden Park in Berkeley to learn more about butterflies. 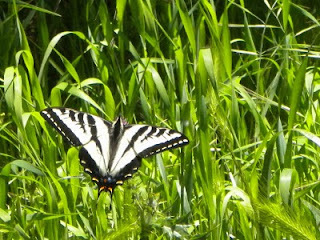 I haven't been over there in a month or so, but we've had plenty flitting about here in the Oakland hills on sunny days. Or just check out one of the many great restaurants in Oakland. There are even more events on Friday and Saturday, like Dancing Under the Stars at JLS. This Friday is free dance lessons for Merengue. No, it's not a fluffy egg white dessert, but a Latin American dance to a two-step beat. Me? Sunday is the finals of the 2010 World Cup. Whether I'm at the Heart and Dagger to watch with a crowd, or at home, that's what I'll be doing Sunday morning. It's the first trip to the finals for Spain, and the third for the Netherlands but they've never won, so there's going to be a first-time champ regardless of who wins. It should be a great match. 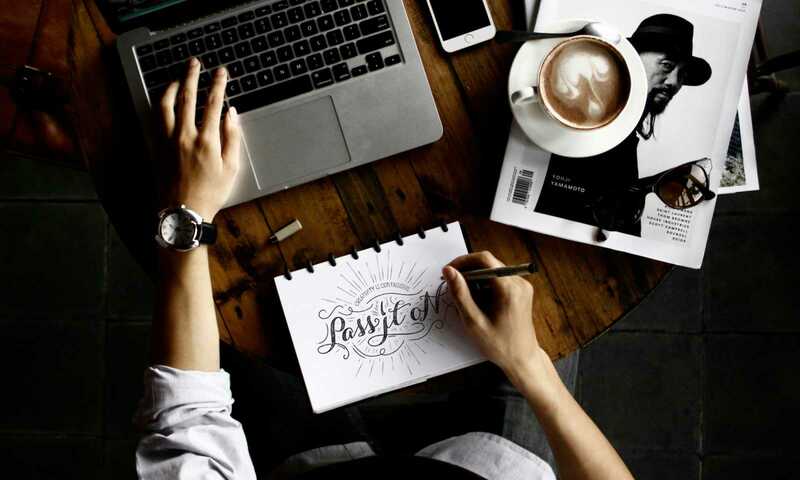 If there's nothing in the list above for you, what do you plan to do Sunday? 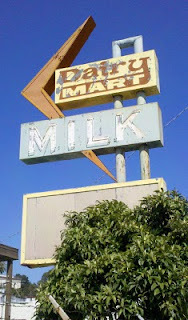 This sign has been on my to-shoot list for a long time, but I never seemed to be in the area at the right time of day. I was over at the Heart and Dagger Saloon to watch the World Cup (Spain vs. Paraguay -- another great match), and had some time after running errands to do a little photography. The sign is in bad shape, but it's got lots of great elements to it, and the business is still there. 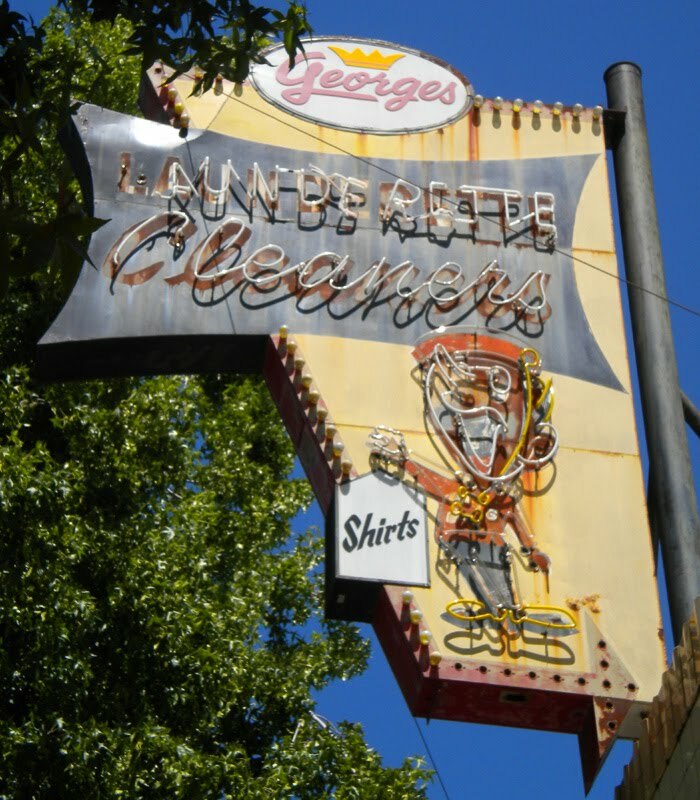 Compare it with the great (but not old) French Cleaners sign, or the other cleaners signs around Oakland.